Denne model er 173 cm og bruger en størrelse 2XL/S. Brystet måler 84 cm og taljen 64 cm. 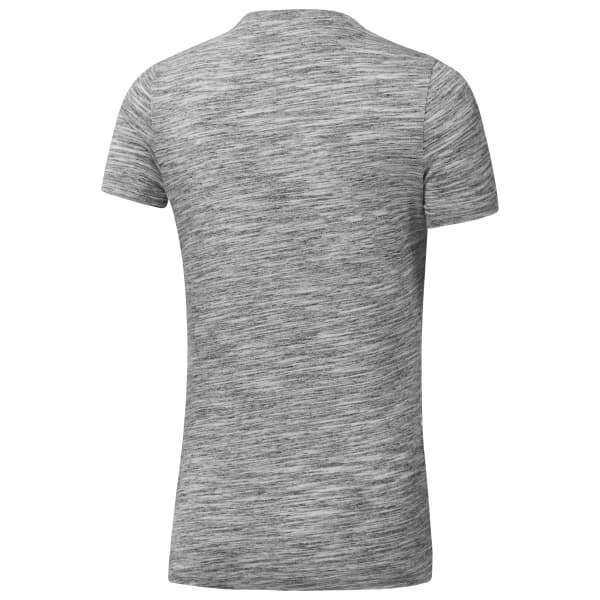 If you need apparel that fits seamlessly into your active lifestyle, look no further. 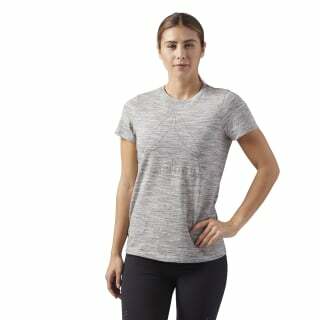 This tee is a wardrobe staple, blending a traditional athletic cut that allows you to move unencumbered with a soft fabric that feels excellent next to your skin.